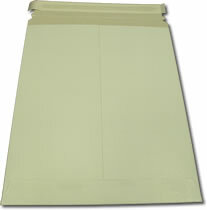 White Paper Board Self Seal Mailer 11x13.5 - 100 Pack : CD/DVD Supplies & Services, CCSS Inc.
Strong 11" x 13.5" white paper board mailers protect photos and documents during shipping. Manufactured from white paper board, no additional stiffeners needed. 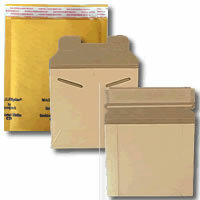 Self seal mailer has a peel and seal strip for closing and a pull tear tab for easy opening.